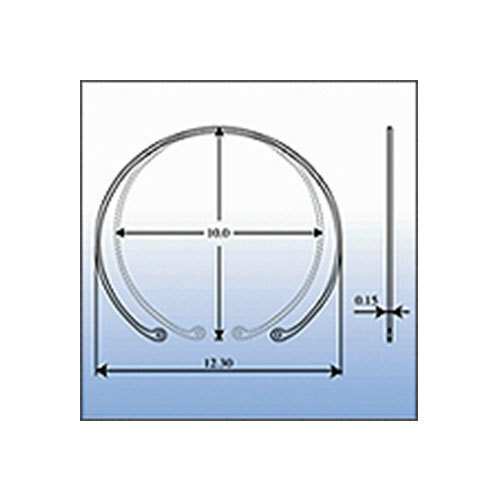 We offer our client Capsular Tension Rings. These Capsular Rings are safe & effective ring implant. These Capsular Rings are used in intraocular lens implantation and cataract operation. 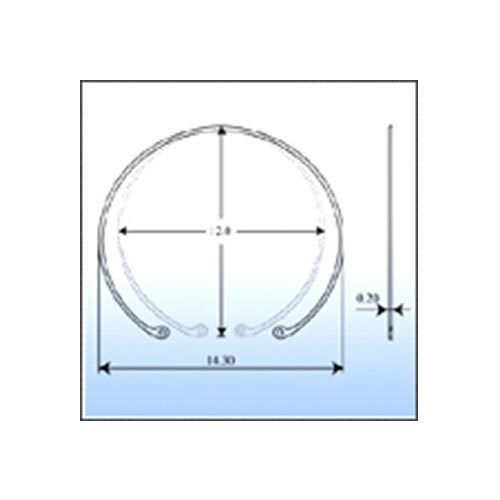 These ring implant are used to stabilize and re-centre the capsular bag in cases of damaged or missing zonules, Lens ubluxation, pseudoexfoliation, myoplia zonulolysis and soft IOL. Manufactured for PMMA CQ/UV material giving dual characteristics of flexibility while inserting along with rigidity to counter the capsular force. Circumferential expansion of capsular bag. Enhance IOL centration in case of defective or absent zonules. Prevention, in case of zonulysis, of vitreous prolapsed in the anterior chamber. Reduces risk of capsular bag shrinkage.